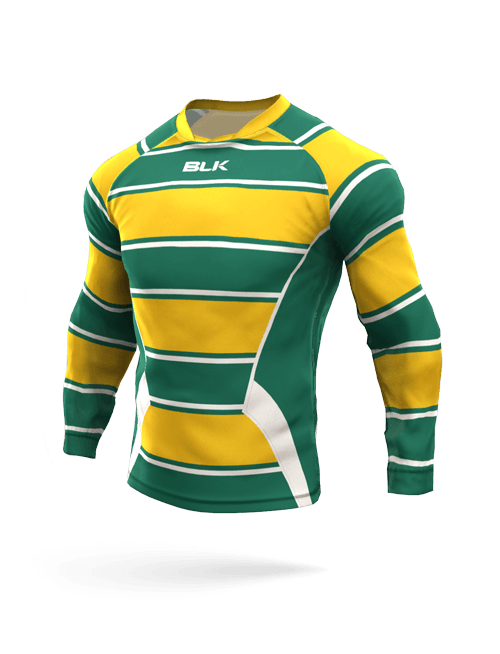 Take your teams look to the next level with your very own custom designed Rugby League Jerseys and teamwear kit. 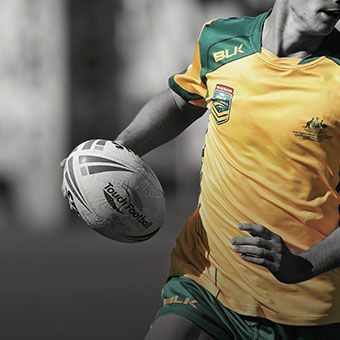 Player tested at elite pro team level, BLK Sports rugby league teamwear and uniforms have been purpose built with the athletes performance and comfort in mind. 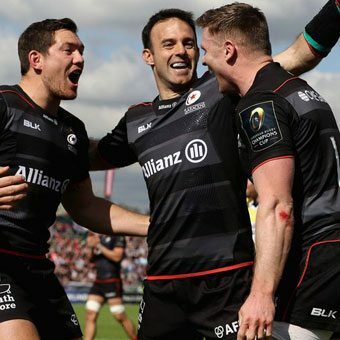 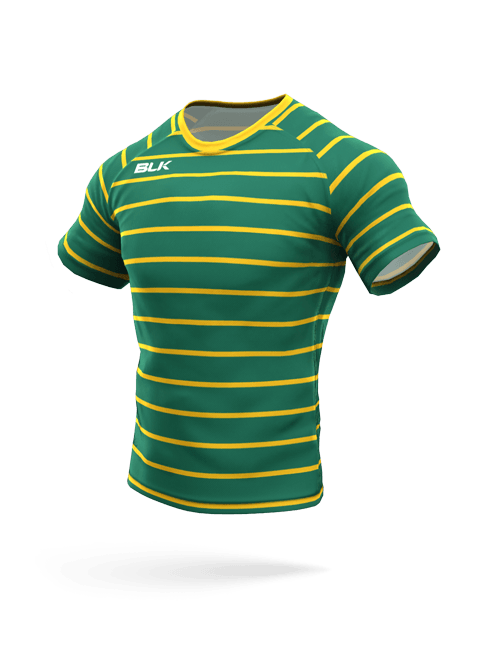 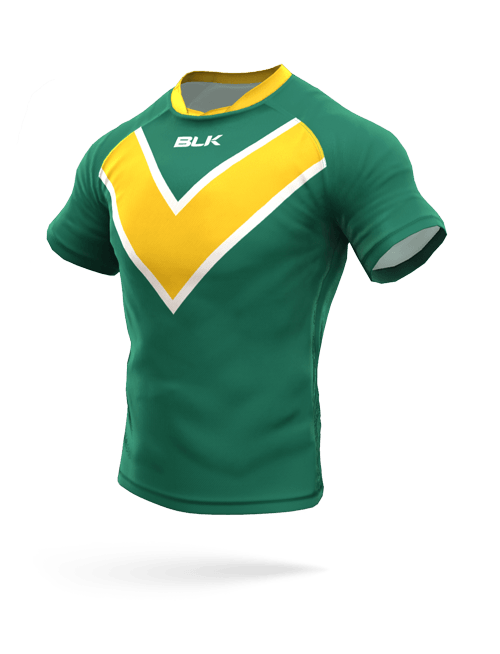 Lightweight, durable construction and the use of BLK Sports exclusive moisture wicking fabric technologies make our rugby jerseys and shorts the preferred choice for Rugby League teams globally. 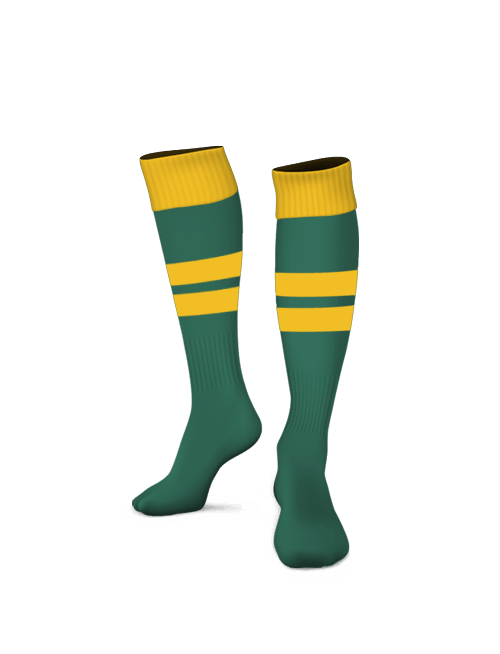 Looking professional in your off-field Rugby League uniform is just as important as how you look on-field. 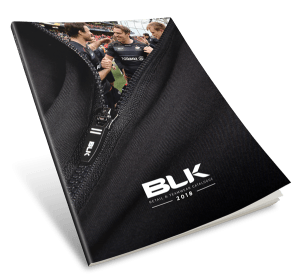 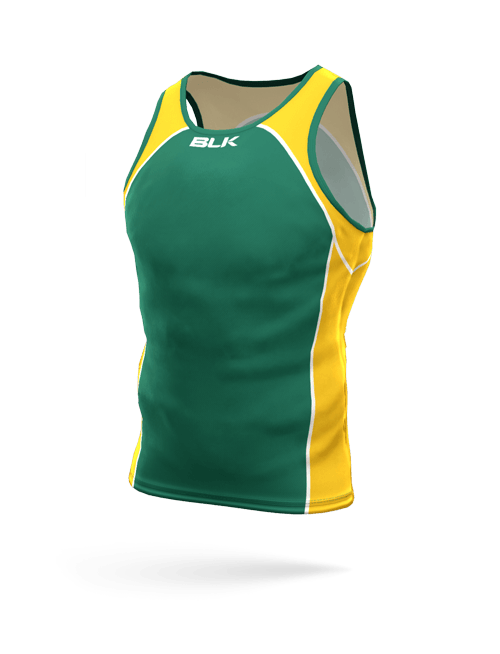 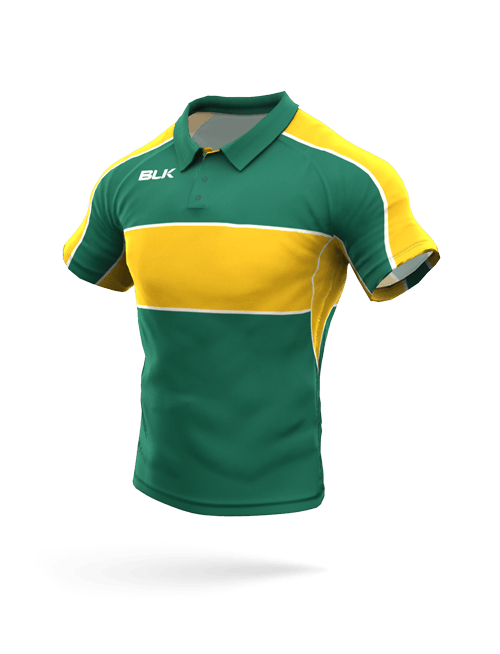 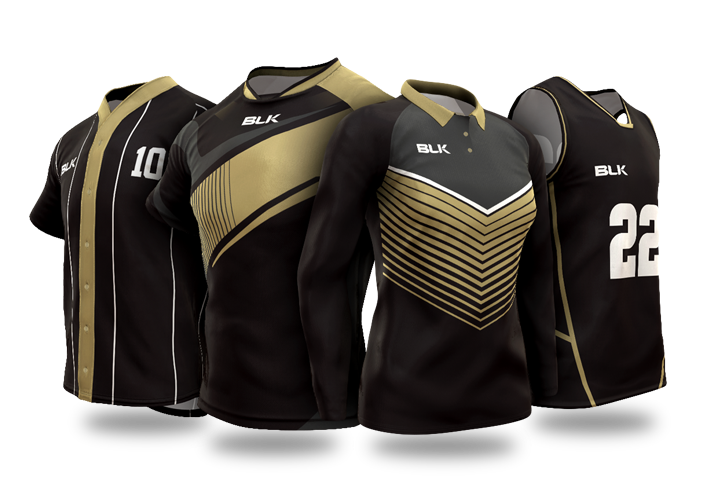 BLK are custom Rugby League Teamwear and uniform specialists, having developed full kits for pro-teams such as the Melbourne Storm, Newcastle Knights and the Gold Coast Titans. 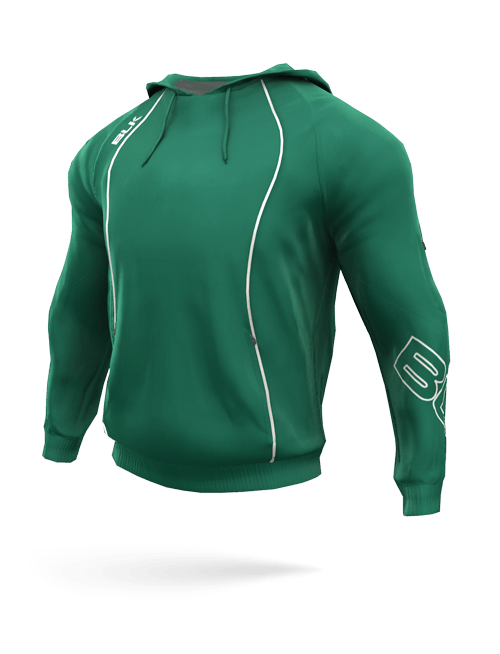 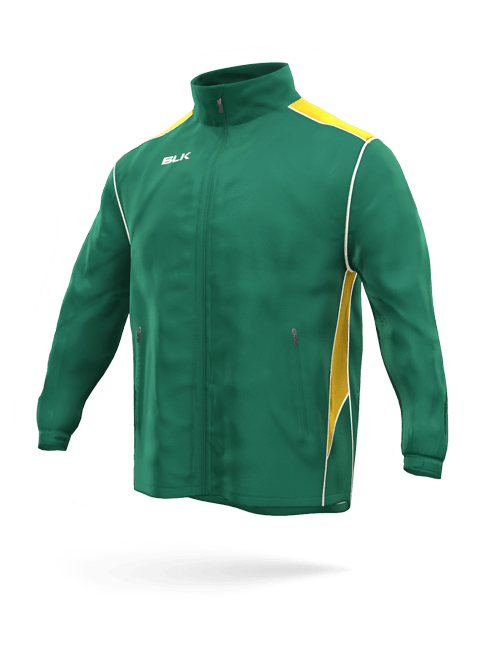 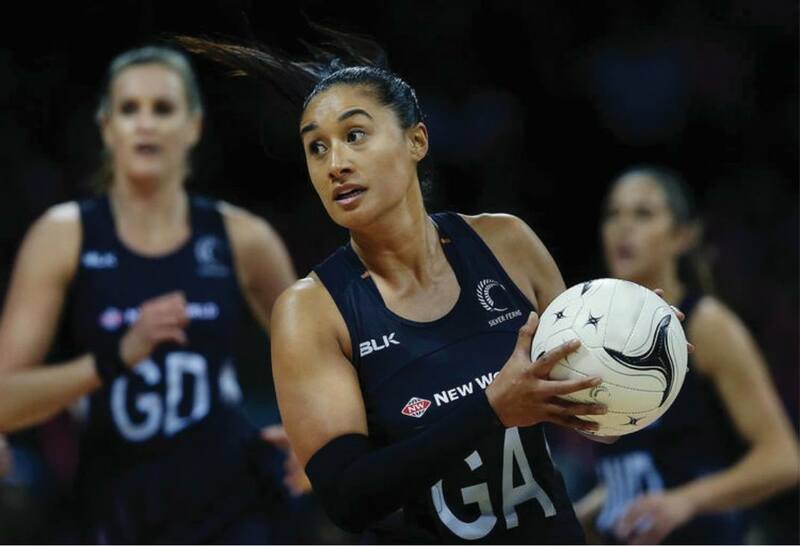 BLK design and manufacture custom team training apparel, travelling uniforms and official supporter merchandise, perfect for a professional team look.